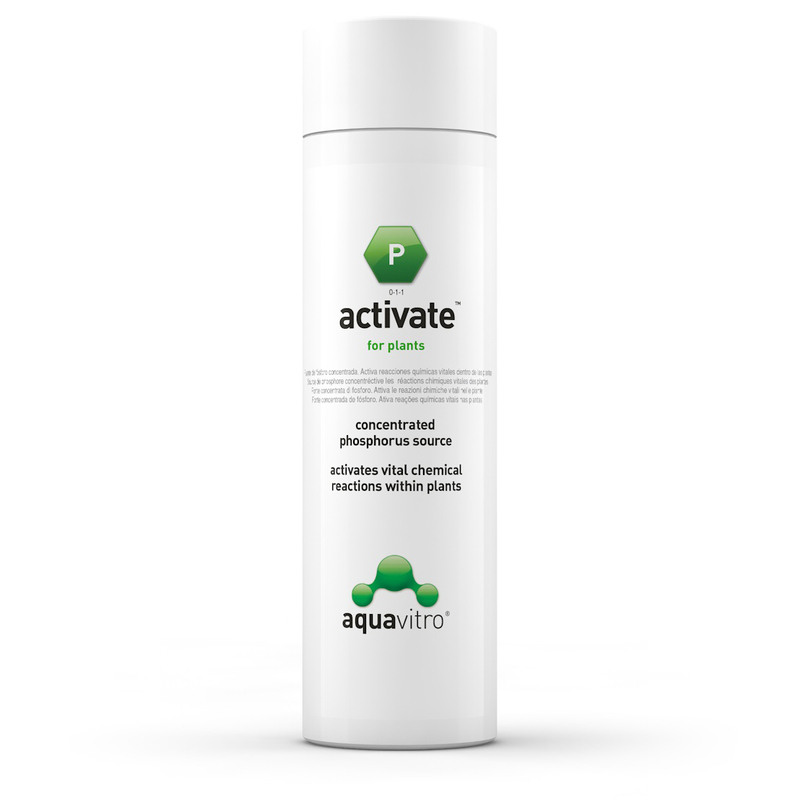 activate™ is a concentrated (6,000 mg/L P) phosphorus source. 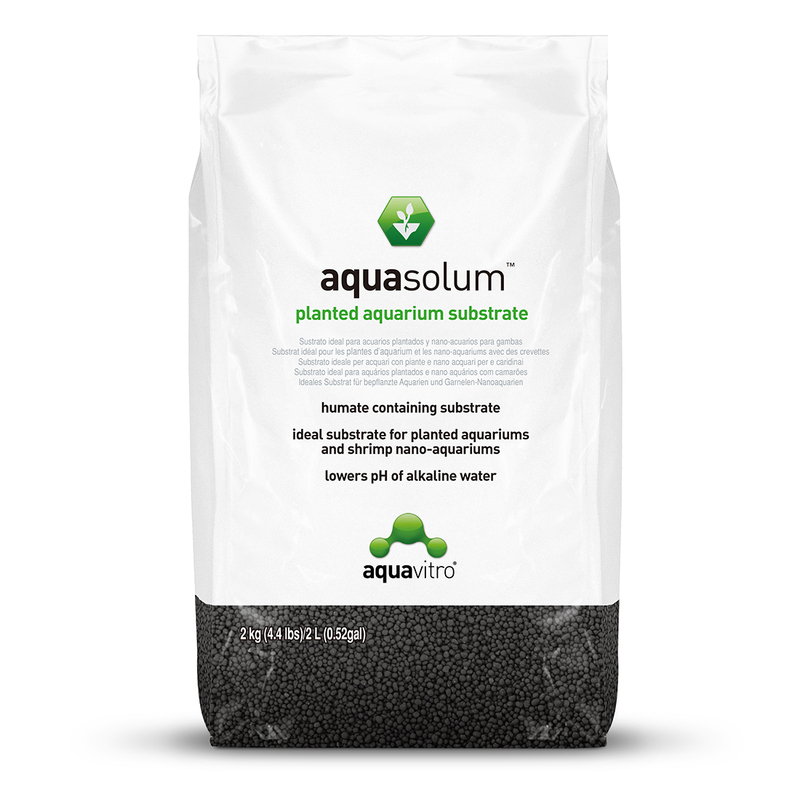 When used as directed, activate™ will enhance and accelerate the growth of aquatic plants without enhancing algae growth. 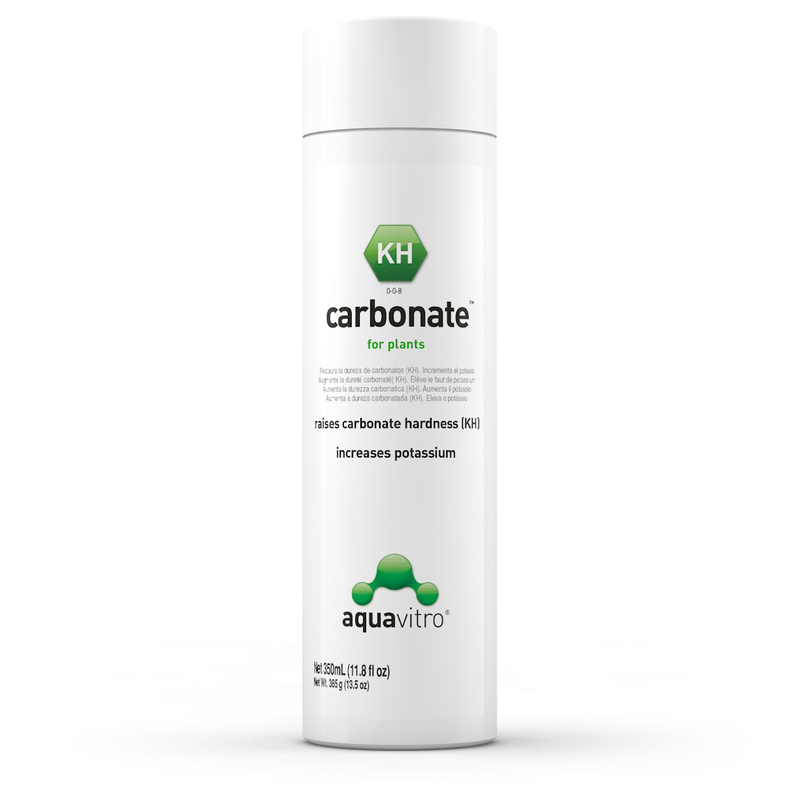 carbonate™ is derived from potassium bicarbonate. It increases both carbonate hardness (KH) and potassium. 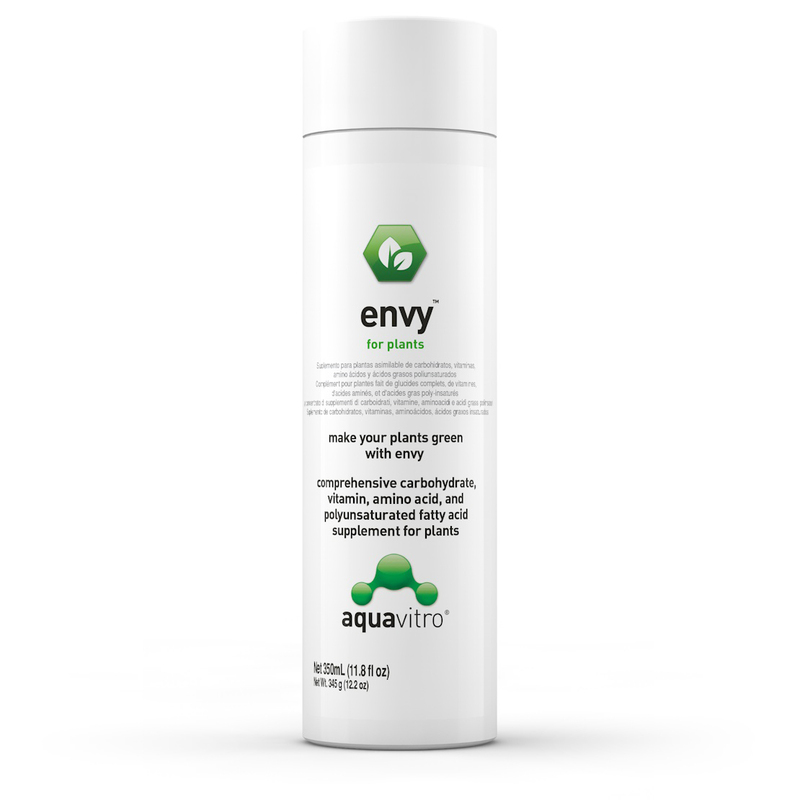 envy™ is a comprehensive carbohydrate, vitamin, amino acid, and polyunsaturated fatty acid supplement that addresses the micro and trace nutritional requirements of plants. 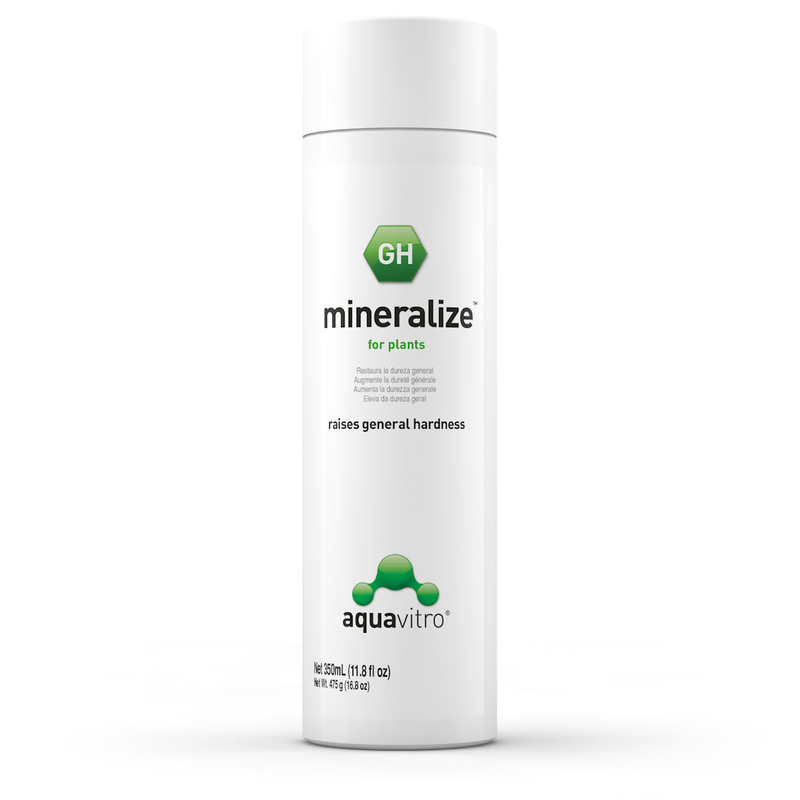 mineralize™ is a blend of divalent salts designed to restore or increase general hardness (GH). 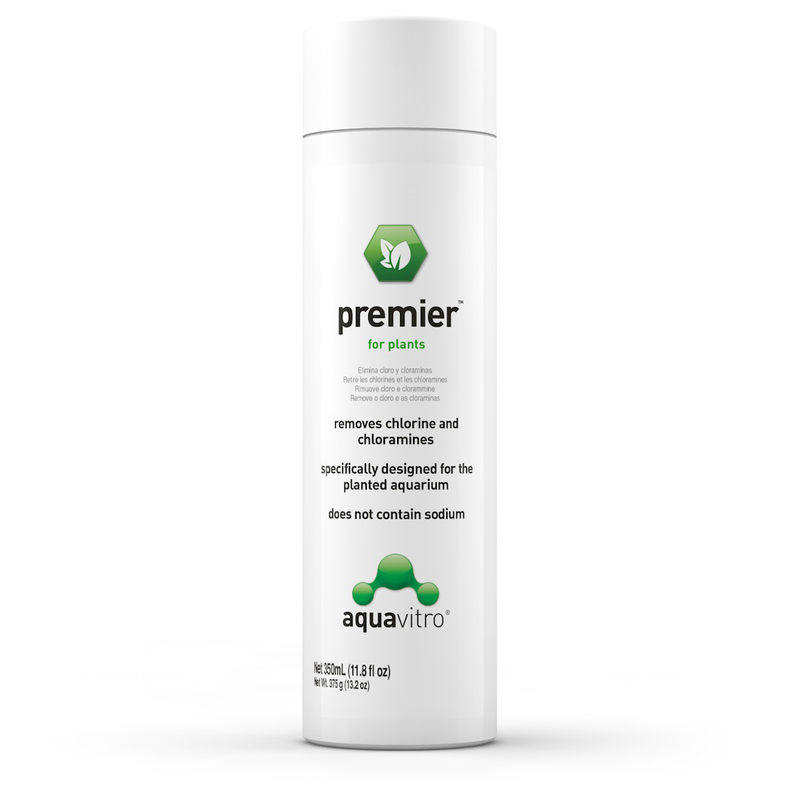 premier™ is a conditioner specifically designed for the planted aquarium. 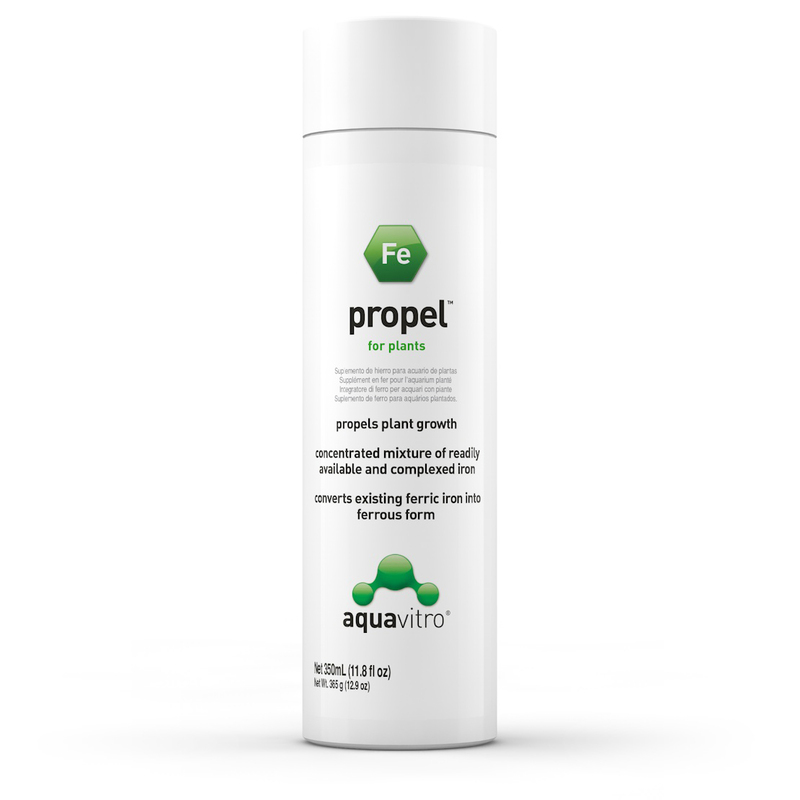 It removes chlorine and chloramines. 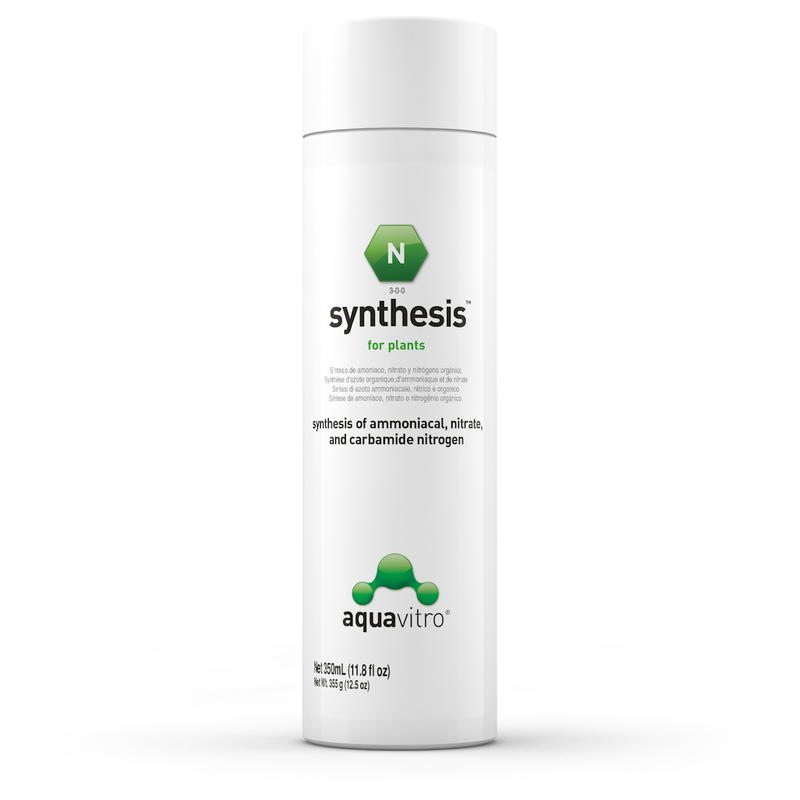 synthesis™ is a concentrated (32,000 mg/L N) nitrogen source.